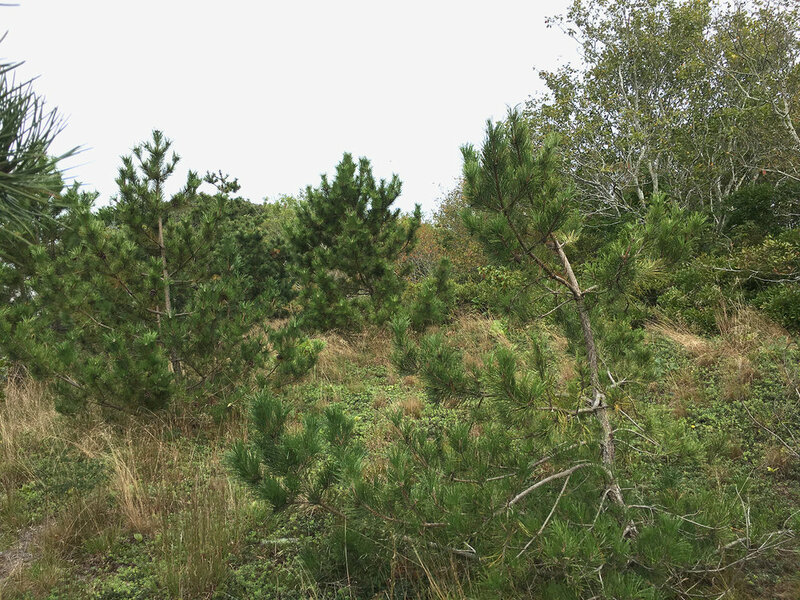 This .38 acres of Heath Woods was donated to The Provincetown Conservation Trust by Sumner E. Robinson in 1983. Scrub pine and oak dominate this property. Great-crested flycatcher and blue jays frequent this grove of scrub pines, popular with birds.